We also provide the equipment that makes it more than a tank; it makes it a complete system. 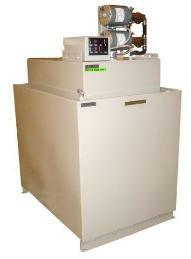 Day tanks use fuel from your primary tanks to store and distribute your fuel to feed your generator or boiler systems. Telling the product where to go when you need it to go there is a big deal. After all, electric service interruptions are not good for critical systems, maybe it’s keeping you warm in the middle of winter or keeping your facilities lights on, it’s no good to you if you can’t move it from point A to point B. 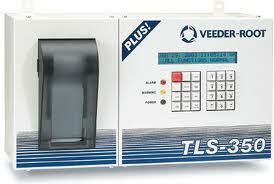 All the best storage tank control systems from the industry leaders. Day tanks, duplex fuel oil pump sets, and storage tank control systems from Simplex, Pryco, Tremont, Preferred Utilities and Cummings Wagner to name a few. We will provide you a system that serves you best. Simple or complex systems for primary for backup use require knowledge and expertise to install service and maintain. 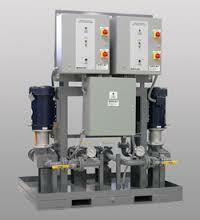 These are qualities that Capitol Petroleum Equipment, Inc. will deliver. 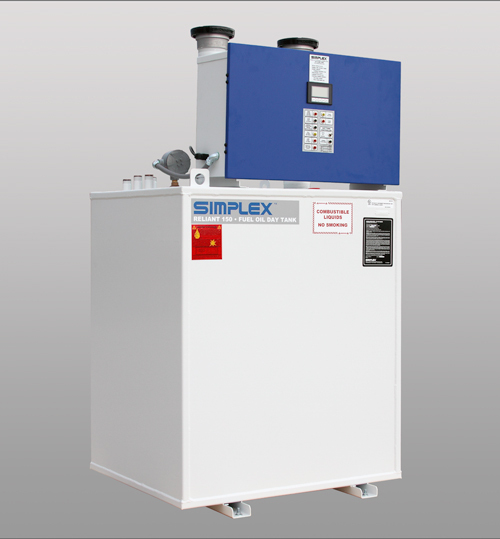 Single or multiple boiler or generator tank systems, we know everyone is as important to you and your facility as it is to us. Well put it all together to meet your needs. Backup capabilities are imperative to maintaining constant operation. We provide and install fuel oil pump packages with integrated tank controls along with day tanks in a verity of sizes and capabilities. 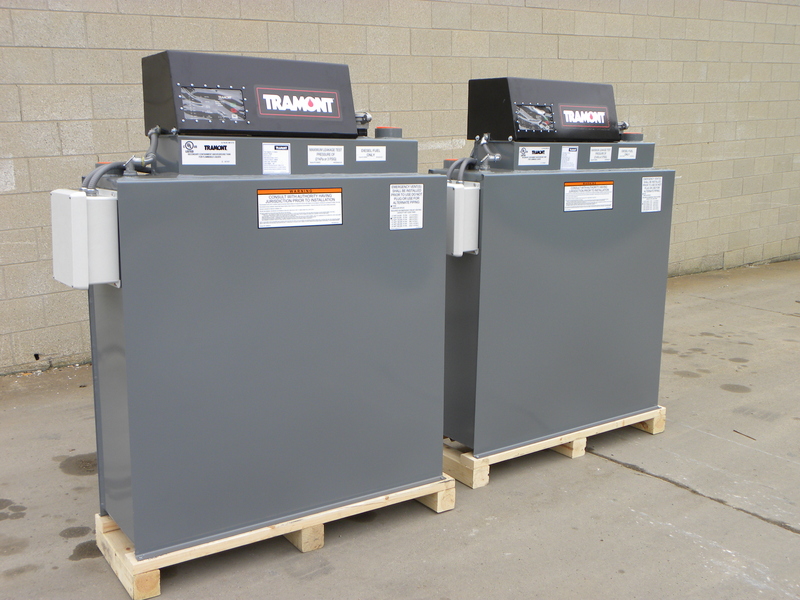 Pull it or push it then Store it in a day tank sized for your generator or boiler needs and let it run! For new installation, sales, maintenance or repair, Capitol Petroleum Equipment will deliver. Find out more, and contact us today at 301.931.9090.